Black ruby color. Fruity aromas of dark chocolate-raspberry truffle, black cherry soda, polished wood, and lemon oil with a lightly tannic, bright, dry-yet-fruity medium-to-full body and a easy buttered crumpet, allspice and nutmeg, and leather finish with clunky tannins. A chewy merlot based blend with heaps of oaky leather and spice. 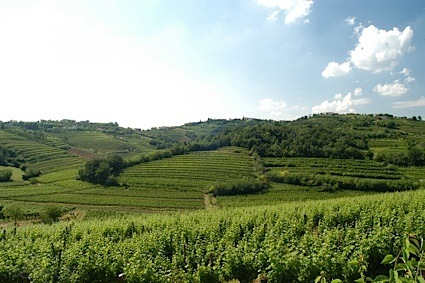 Bottom Line: A chewy merlot based blend with heaps of oaky leather and spice. 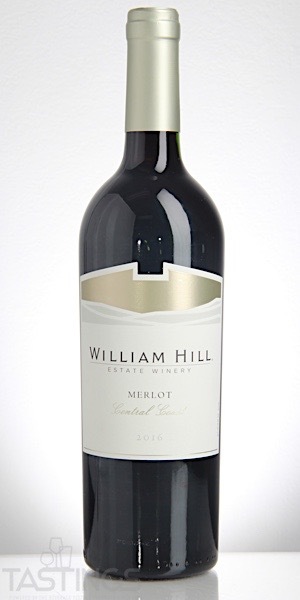 William Hill 2016 Merlot, Central Coast rating was calculated by tastings.com to be 84 points out of 100 on 7/25/2018. Please note that MSRP may have changed since the date of our review.